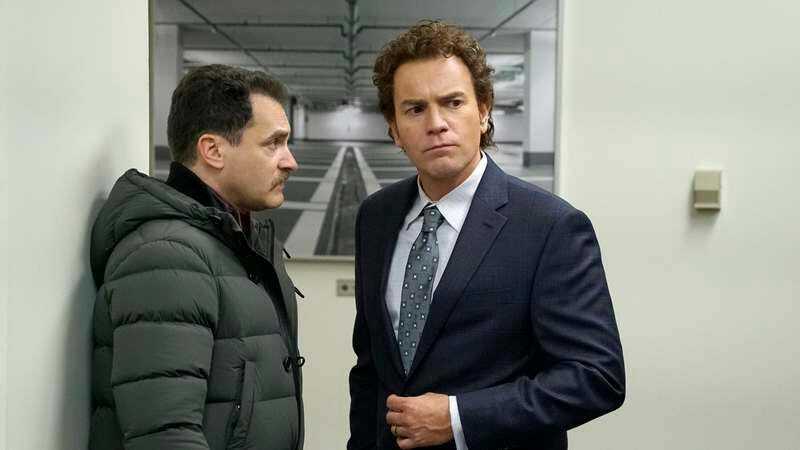 Noah Hawley’s quickly become one of the driving creative forces at FX, with the Dan Stevens-led Legion and his reimagining of Fargo. But while we can look forward to a new season of his mind-bending X-Men show in the coming months, we’ll have to chill out for a bit on new adventures in the Midwestern tundra—according to FX CEO John Landgraf, the fourth season of the dark comedy won’t be out until 2019 at the earliest. Landgraf commented on the Hawley series while at the Television Critics Association winter press tour, where Fox and FX executives have been fielding questions about the Disney acquisition of the bulk of the network’s production assets. The FX CEO seemed optimistic that his network offers something that isn’t currently under the Disney banner, including the acclaimed drama adapted from the Coen brothers’ film. But little is known about the fourth season, other than that it will premiere some time in 2019, and that Hawley has shared an “exciting idea” about it with Landgraf. But it gives us plenty of time to plan our Game Of Thrones-Fargo crossover viewing parties in the interim.